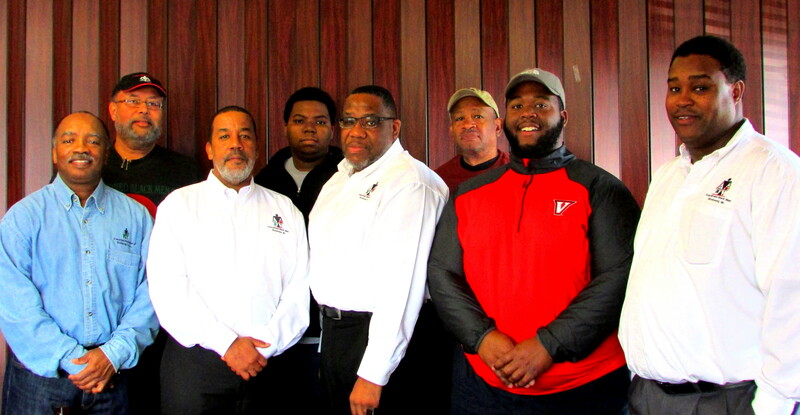 Concerned Black Men (CBM) is a national non-profit organization dedicated to providing positive male role models and mentors to youth, primarily black youth. CBM was founded in 1975 by five police officers in Philadelphia, Pennsylvania who wanted to eliminate the gang influence and high crime among youth in Philadelphia. Today, CBM has over twenty-one chapters throughout the United States and is continuing to grow.